This very good and profitable hybrid, very interested in it can you please help with some. 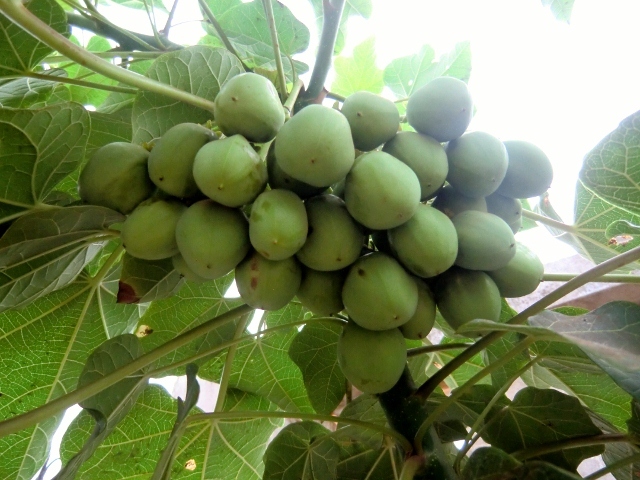 here we have a new project of jatropha where we are mobilizing farmers to also have grown this for commercial, we are lacking more support which one of them is having this type of breed for better and promising future of these local farmers. our material is not for sale, sorry. 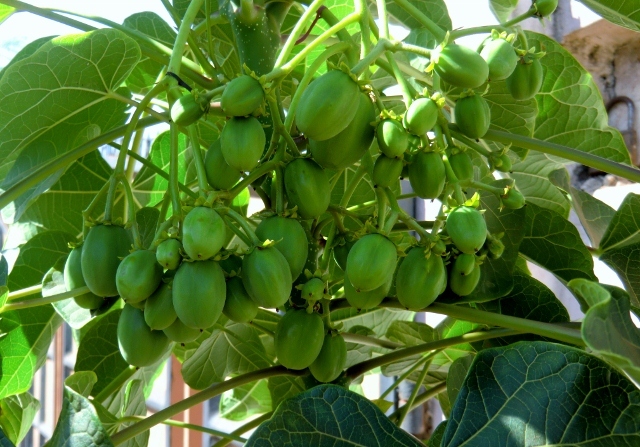 This plant is part of an extensive breeding platform and we offer selected germplasm as part of our services portfolio which includes client site customized breeding programs. We spend millions on developing unique, high yielding varieties. Giving away intermediary products either for money or for free would endanger the value we are determined to build up over the years. I think it's a good development in fact amazing. However one question I have is whether this is seen in a few plants or an entire population of thousands. This is very important to be taken note of. Dr. Vargese, heterosis describes a common effect in plant breeding which is well known and exploited in many crops. If F1 hybrids are produced from the same 2 stable parental lines the result can expected to always be similar. The picture is from one of 3 similar plants we currently observe in our breeding orchard. All 3 show a similar behavior. In addition to the large numbers of female flowers per inflorescence they are also setting new inflorescences at a high speed. Please note we are not advertising this material for sale in any way. 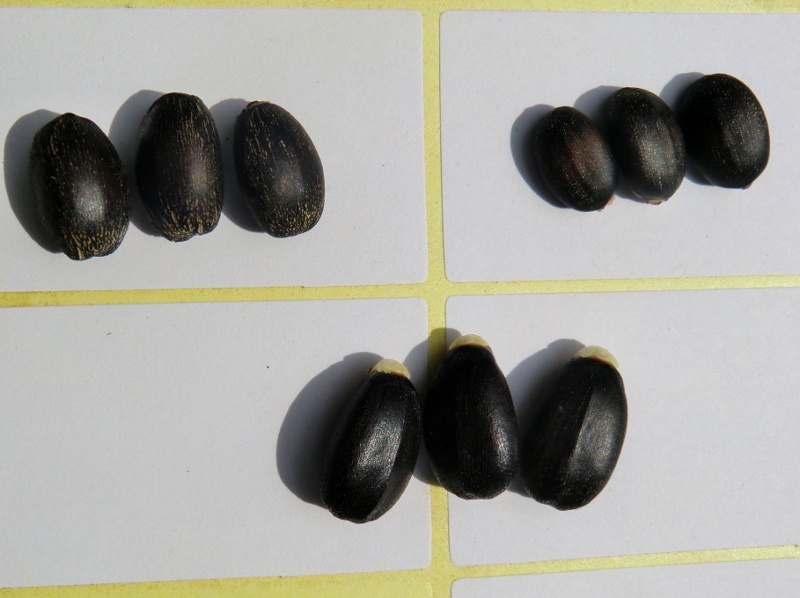 You should also keep in mind, that your concern is only valid for seed based propagation methods. Any type of cloning, be it through cuttings or tissue culture would always produce identical copies of a superior source with similar properties.